Ready for a June Move-IN! 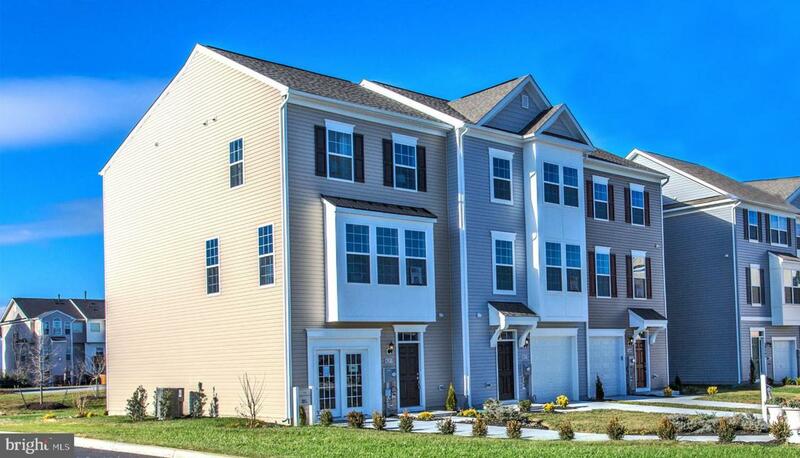 Your BRAND NEW townhome is waiting in Townes at Tasker! 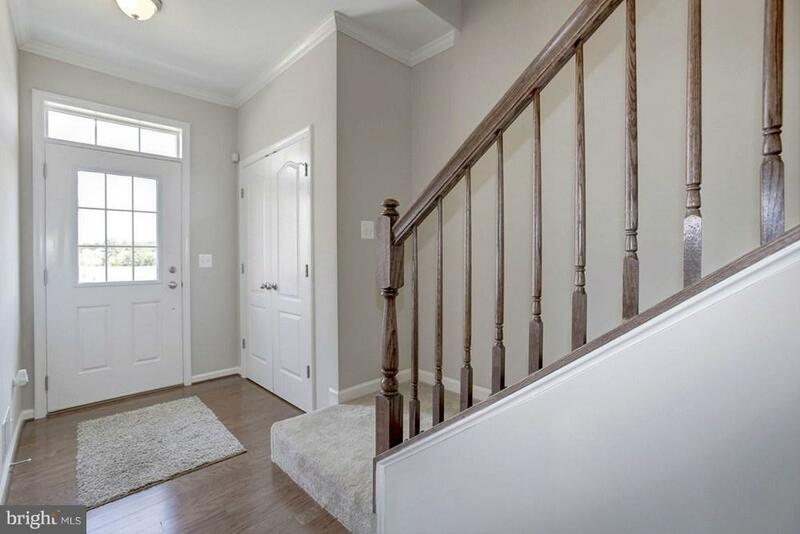 Walk inside your front door to be greeted by a completely finished entry level INCLUDING a half bath! 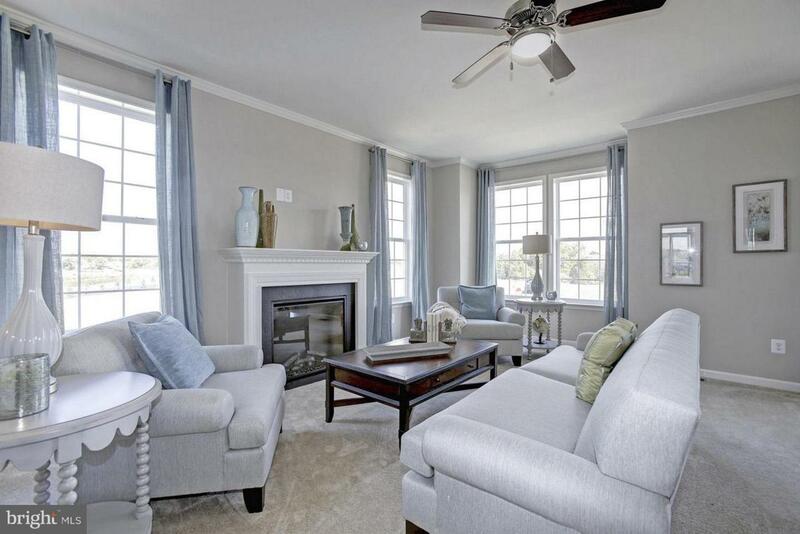 Upstairs your kitchen is poised with a modern selection of hardwood floors, upgraded cabinets and finished off with stainless steel appliances all conveniently open to the family room! Upstairs, your Owner's Suite with a private bathroom and walk-in closet is a nice place to retreat for the evening! Upper level laundry area makes for a breeze on laundry day located just down the hall from all the bedrooms! 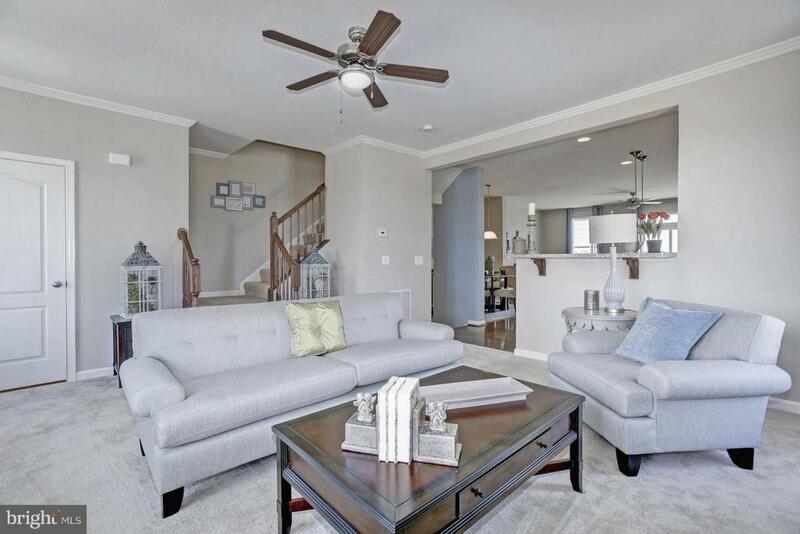 Schedule your personalized tour of this floorplan today!